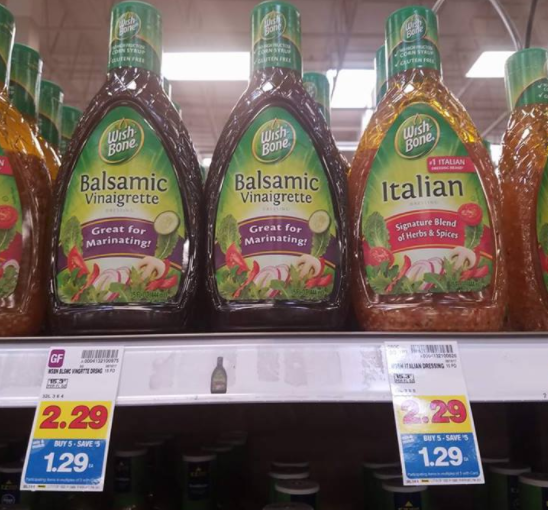 We told you the other day how you can get $.49 Ken’s Salad Dressing at Fred Meyer! 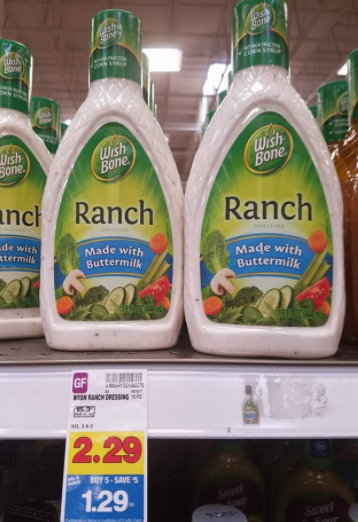 If you prefer Wish-Bone, you can grab those for only $.79 as well! This is the time to get stocked up on salad dressing, while we have these sales running on it! *THIS DEAL EXCLUDES THE SPOKANE/COEUR D’ALENE AREA! 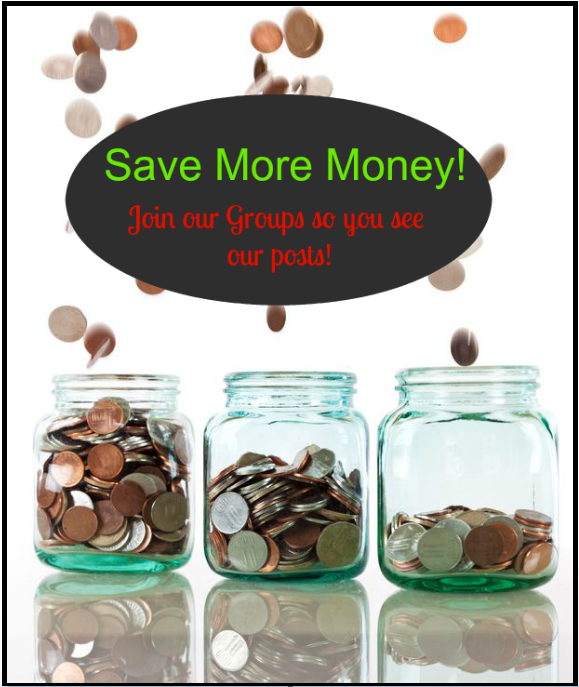 You can find the Fred Meyer SPOKANE/COEUR D’ALENE Weekly Coupon Deals HERE! Final Price: $.79 each WYB as part of the mega sale promo!